As a commitment to assist families, the College offers an outside school hours service for the care of students. This provides a wonderful opportunity for children to interact and socialise with students of various ages. We offer a safe, welcoming and stimulating age-appropriate environment that caters for all children’s individual interests and needs. 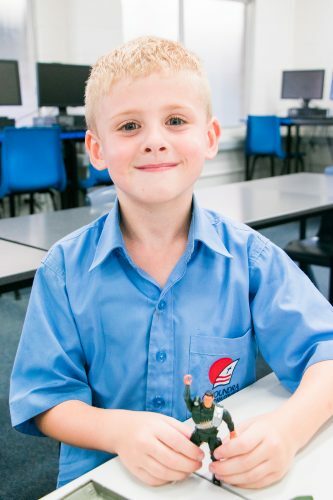 Care is available for all Primary students between 3.00pm – 6.00pm during the school week. The children participate in a wide range of engaging activities such as art and craft, sports and games. 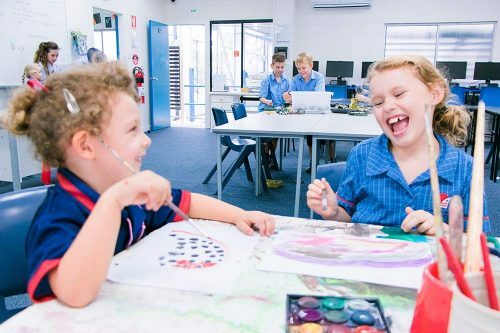 Vacation Care runs Monday to Friday during school holidays, between 7.00am and 6.00pm. Bookings are essential. Excursions take place every school holidays and these are always an exciting and enjoyable day out for the children. While our College Admin is closed, you may contact our OSHC Coordinator on 0422 843 760. Download our OSHC forms and programs here.